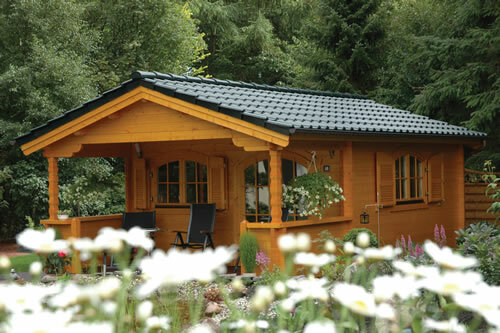 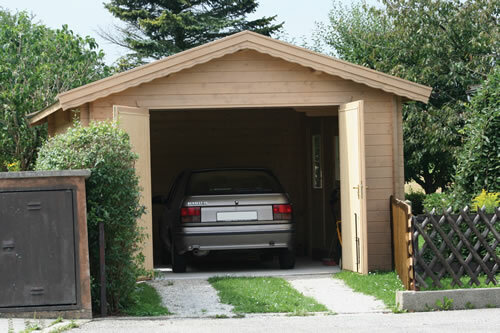 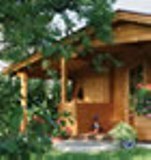 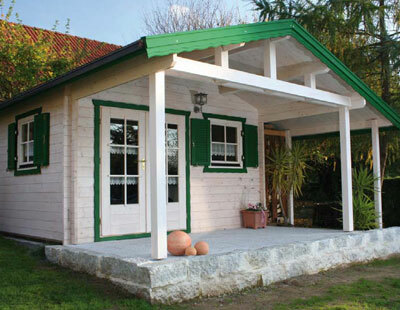 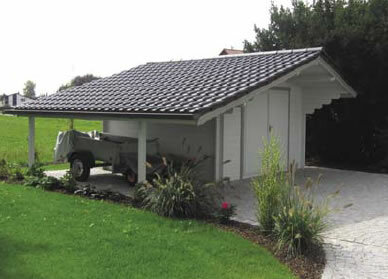 A selection of 45mm (1.8") log cabins from our German manufactured Burtsch range of cabins. 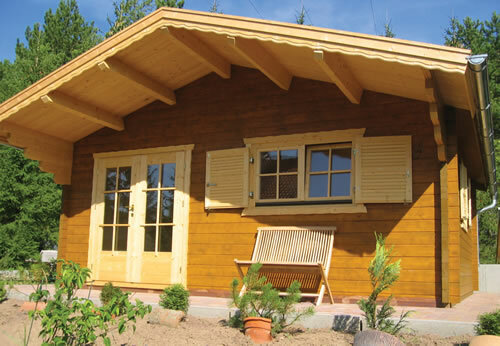 All of them are Double glazed as standard and made from very slow growing Nordic pine, this provides a very tight grain and therefore a dense wood which lasts for years and has a very high thermal capacity. 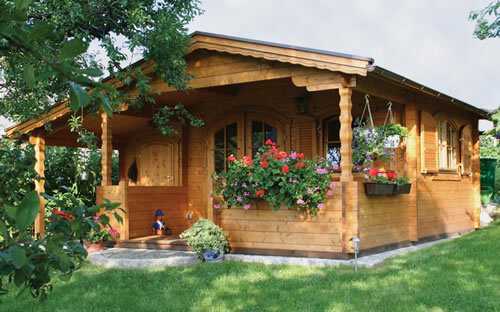 Ideal for keeping the heat in. 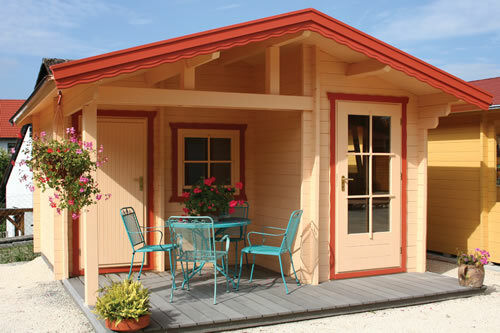 All these buildings are made to measure at point of order so any variation or customisation is possible, including foot print sizes, arched profiles instead of square, pre drilled logs to accept electricity cables, differing style doors and windows to your specification. 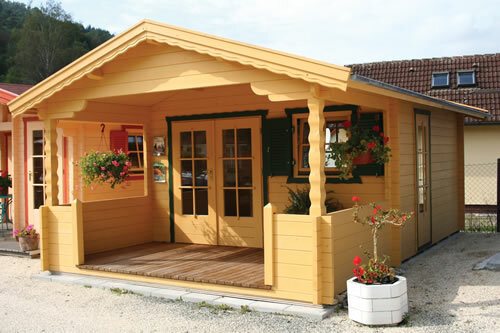 Also available are factory painted windows and doors to save you the hard work on delivery.